People are searching for alternative option for smoking. 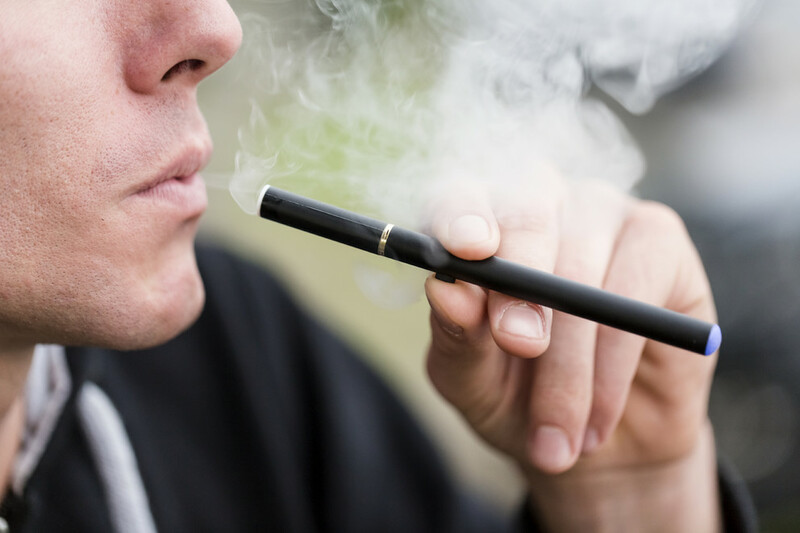 Vaping is the best option for real smokers. Best e cigarette melbourneproducts actually not effect to the health.